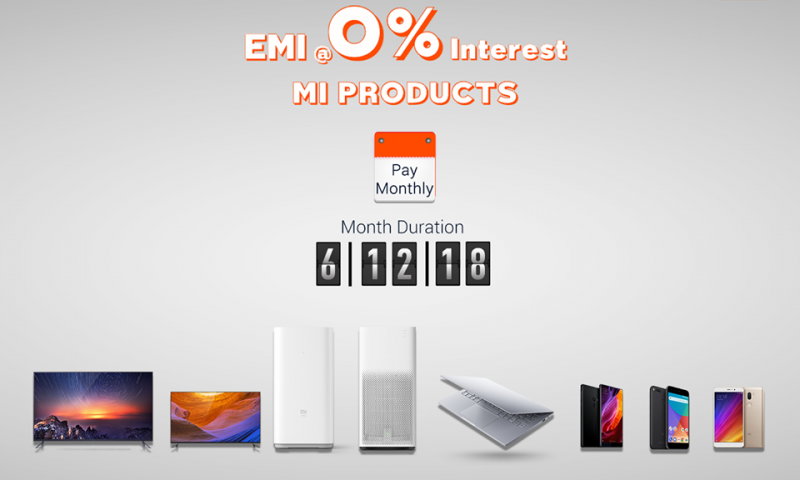 Mi Nepal is the official distributor of Xiaomi Smartphones in Nepal. 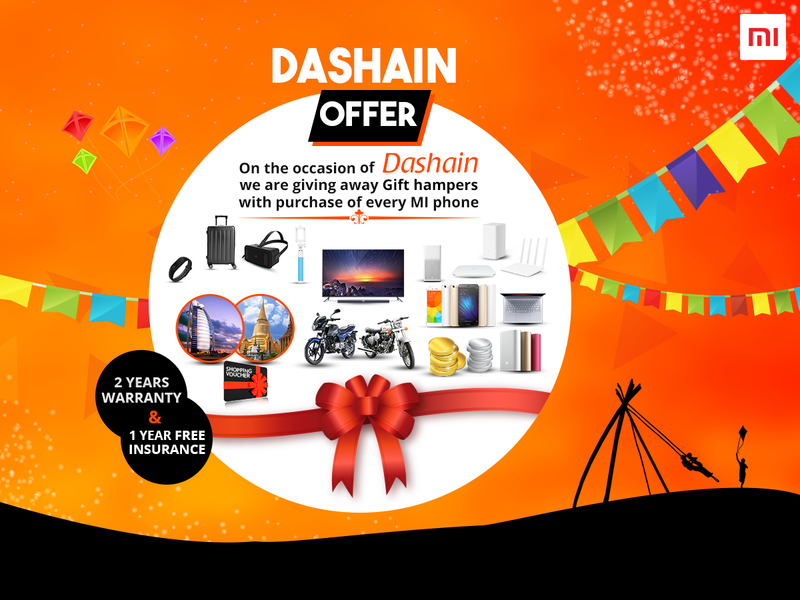 The company recently announced their “Dashain Offer”. They are providing the offer in celebration of Dashain, the biggest festival celebrated in Nepal. The offer brings you various gift hampers. The list includes Bangkok Tour, Dubai Tour, Pulsar motorcycle, Silver or Gold Coins. 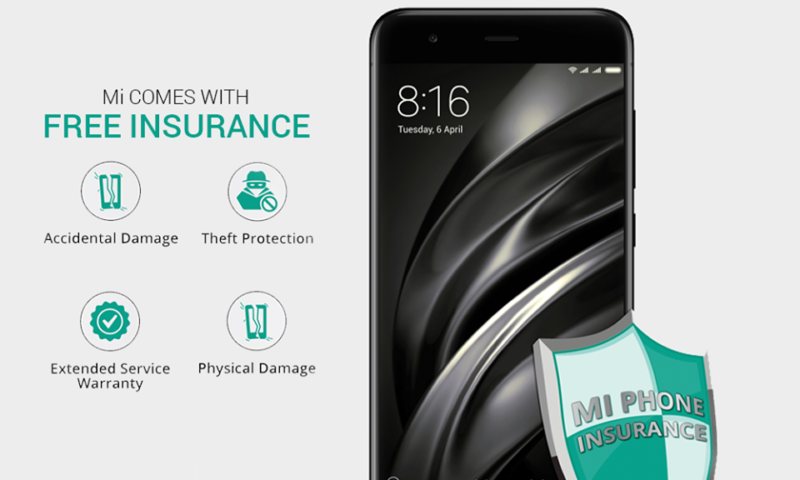 It also gives you a chance to win extra Mi products. Mi Laptop, Mi Phones, Mi Scooter or Mi Television. The list includes many more offers. Buyers will get a FREE 1-year insurance and 2-year warranty on every purchase. If you are feeling lucky, taking part is very simple. 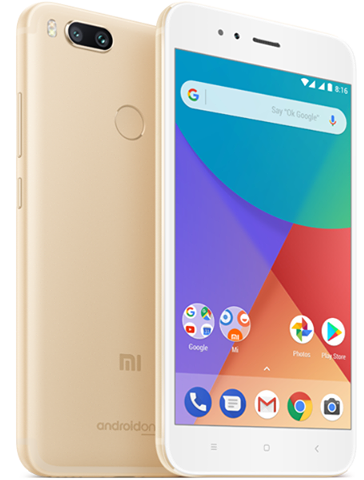 You have to buy any Mi phones or smartphones from official retail stores in Nepal. The offer is valid until Tihar, so hurry up! To know more, visit their official Facebook page.